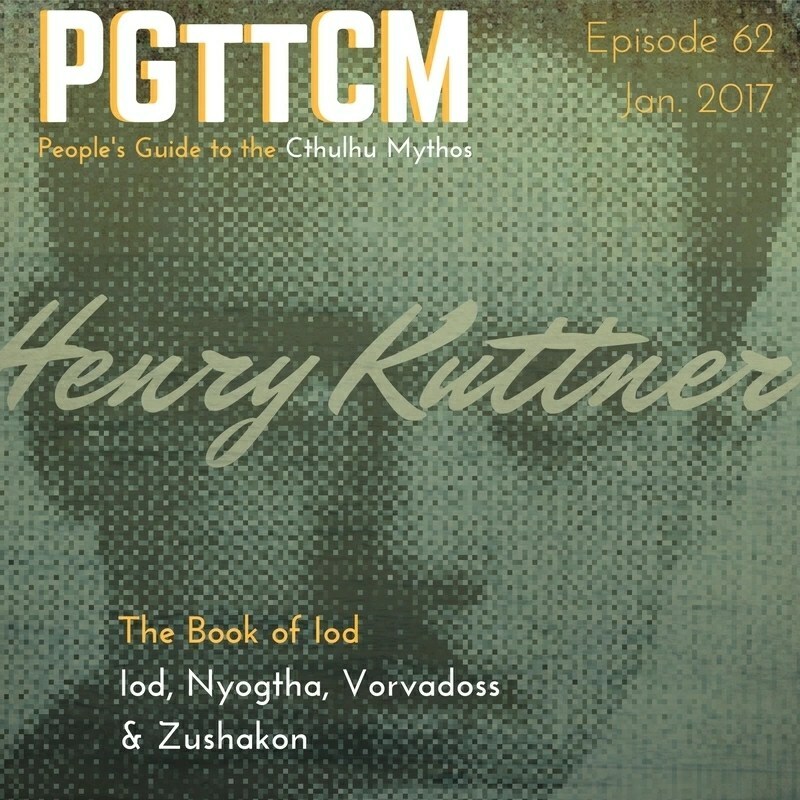 A new episode and a reading about Henry Kuttner. All caught up on back episodes for now. 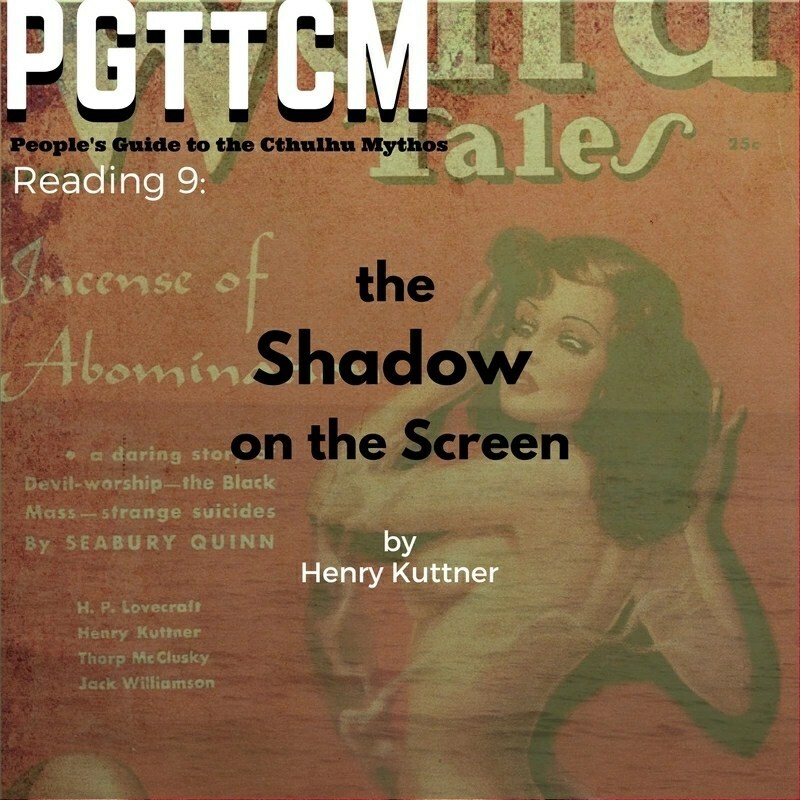 This week we talk about Henry Kuttner and his creations. A tale from 1930s Hollywood, pulpy lovecraftian tale involving a shadow and a whole lot of 30s slang. This would make a great short film or adventure for an RPG.